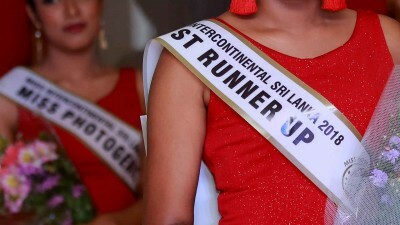 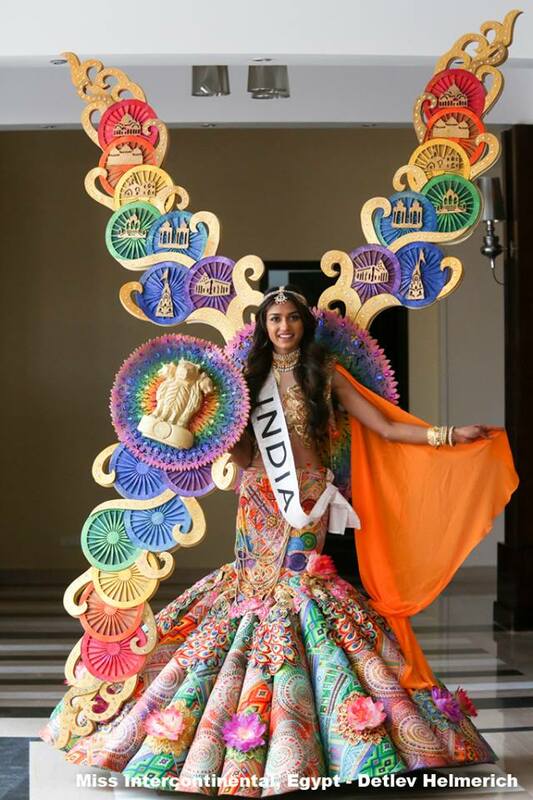 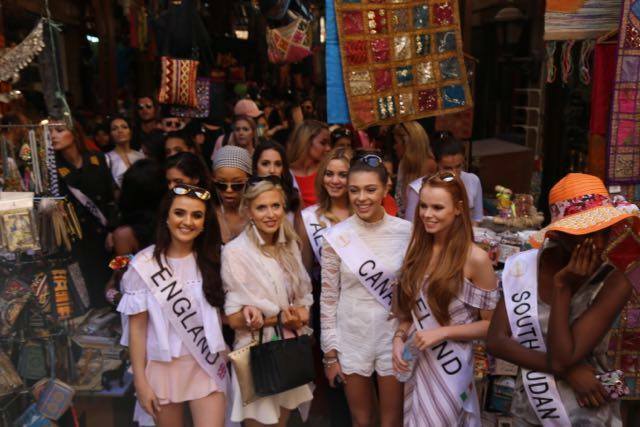 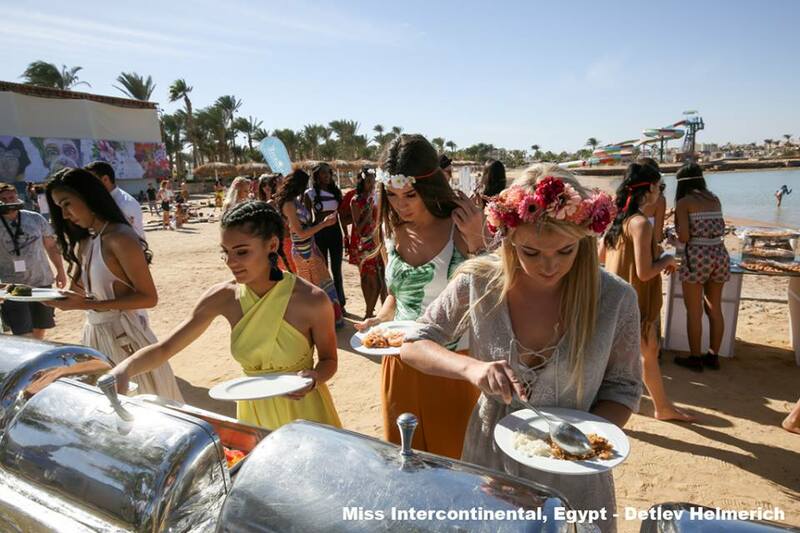 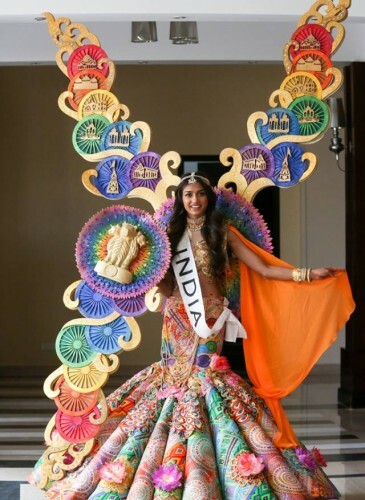 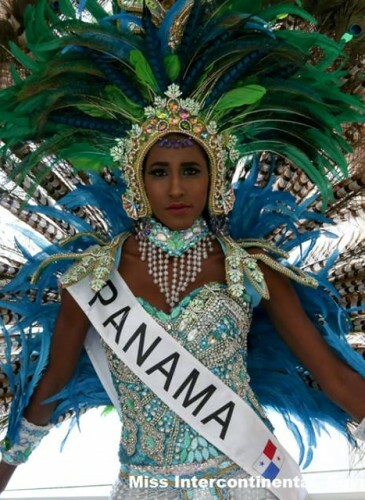 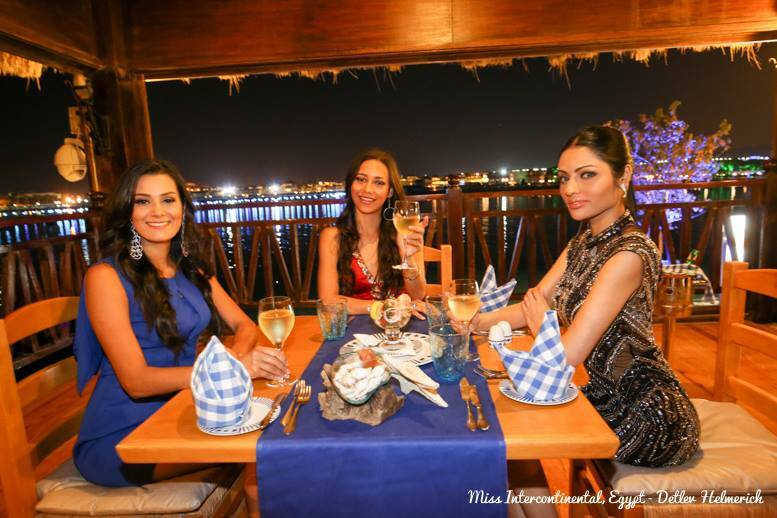 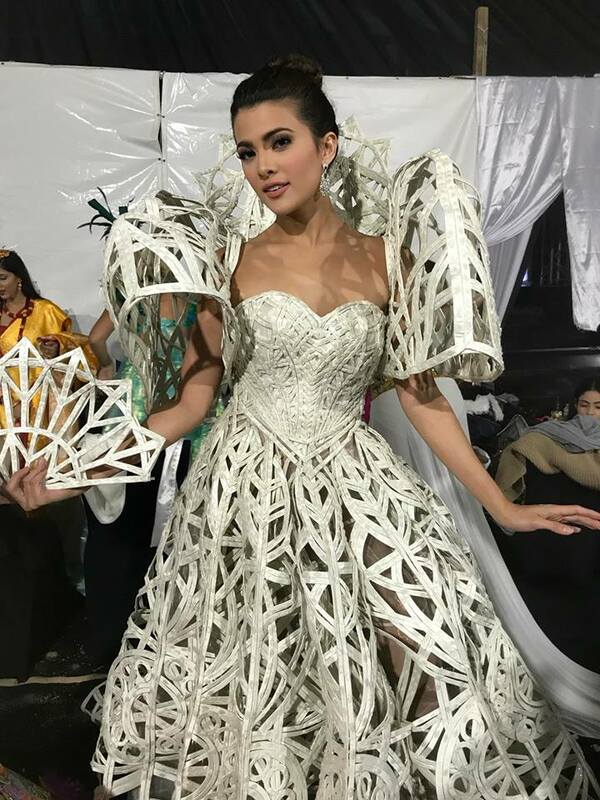 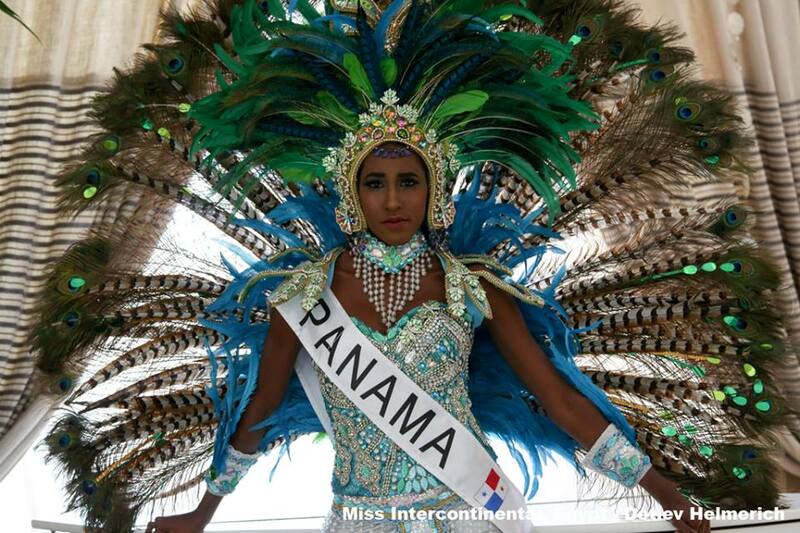 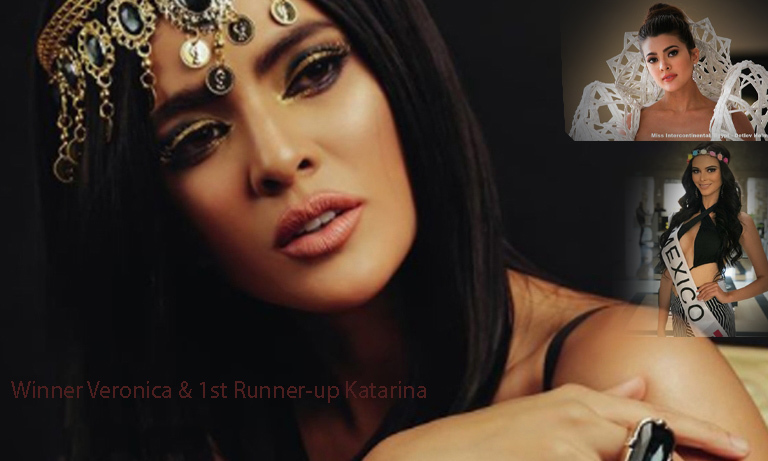 Veronica wins Miss Intercontinental ! 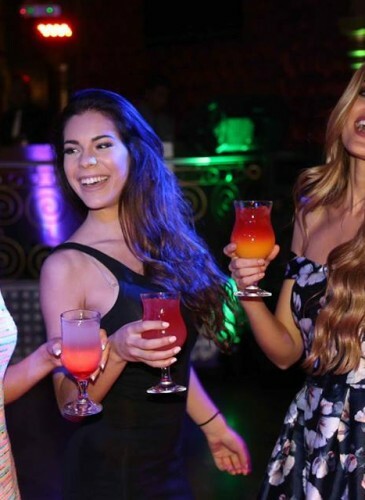 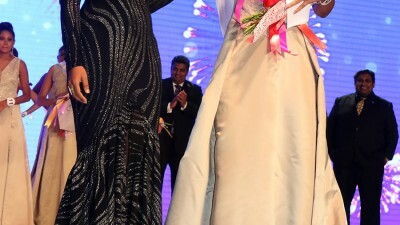 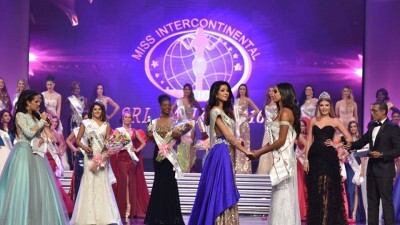 Mexico’s Veronica Salas Vallejo won the title and was crowned by Miss Intercontinental 2016 Heilymar Rosario Velazquez of Puerto Rico. 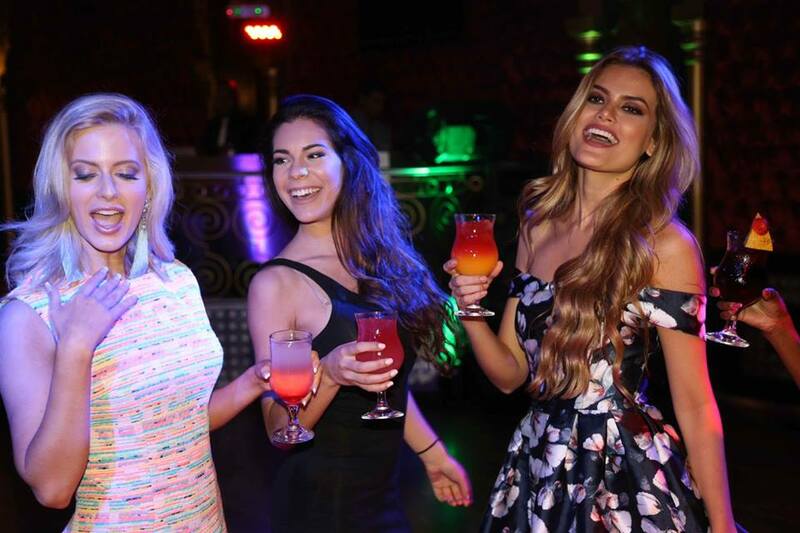 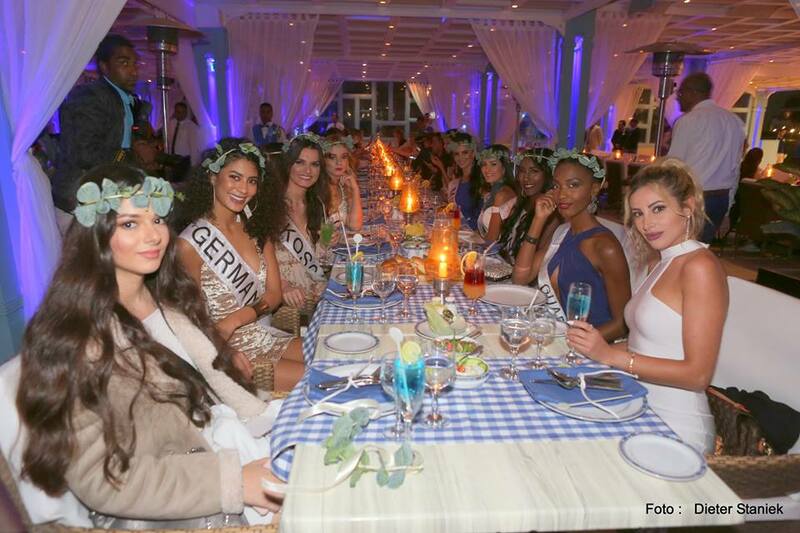 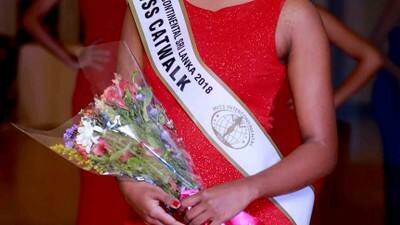 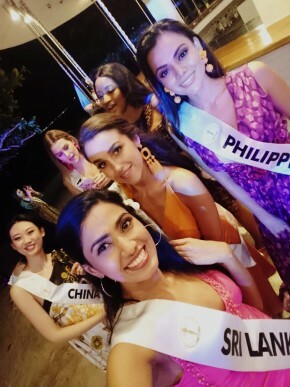 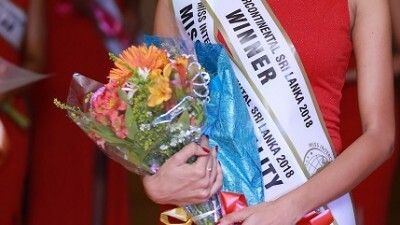 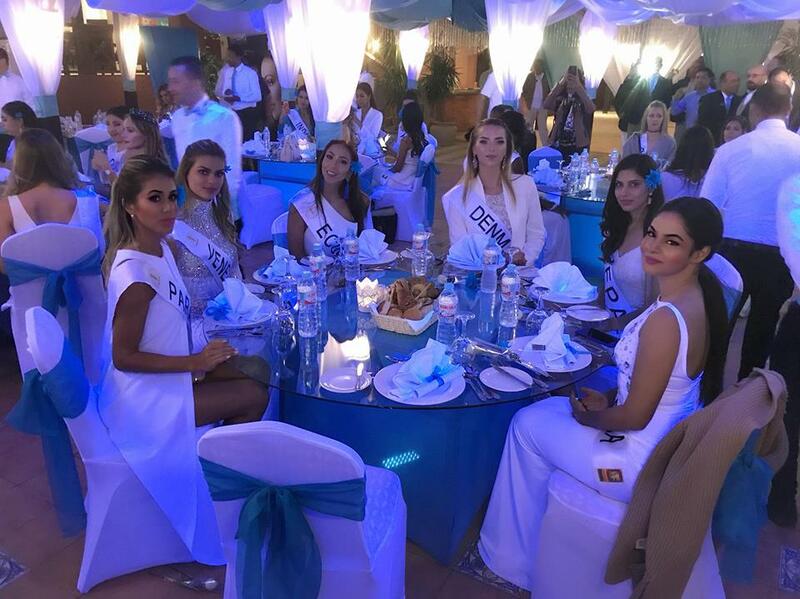 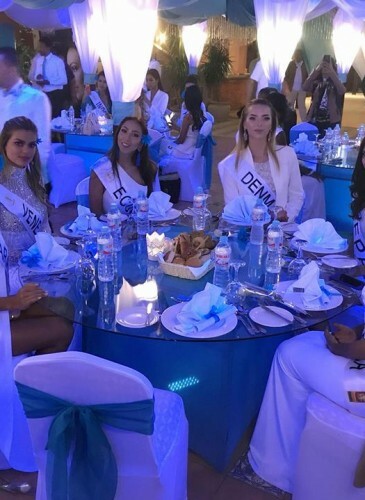 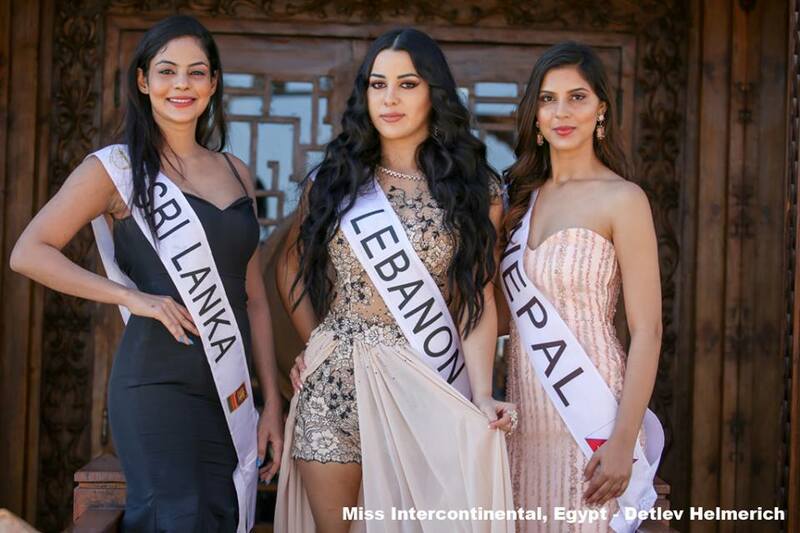 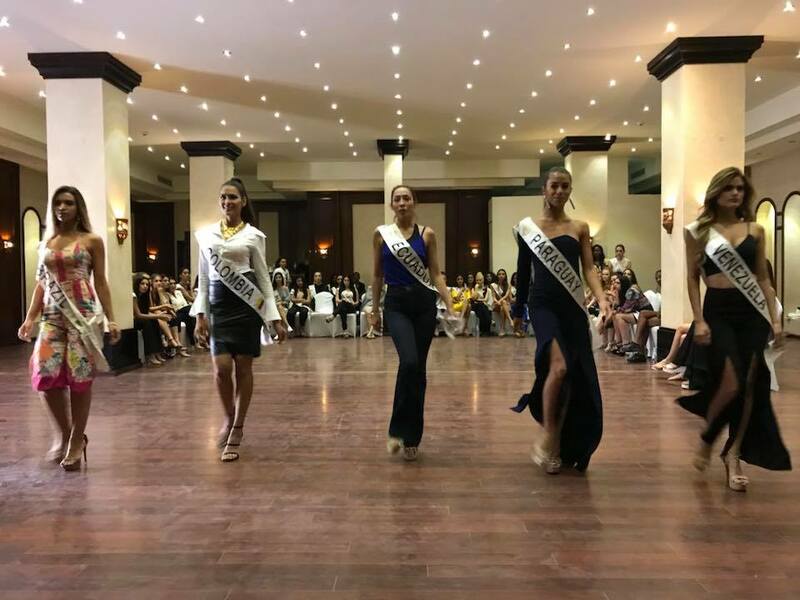 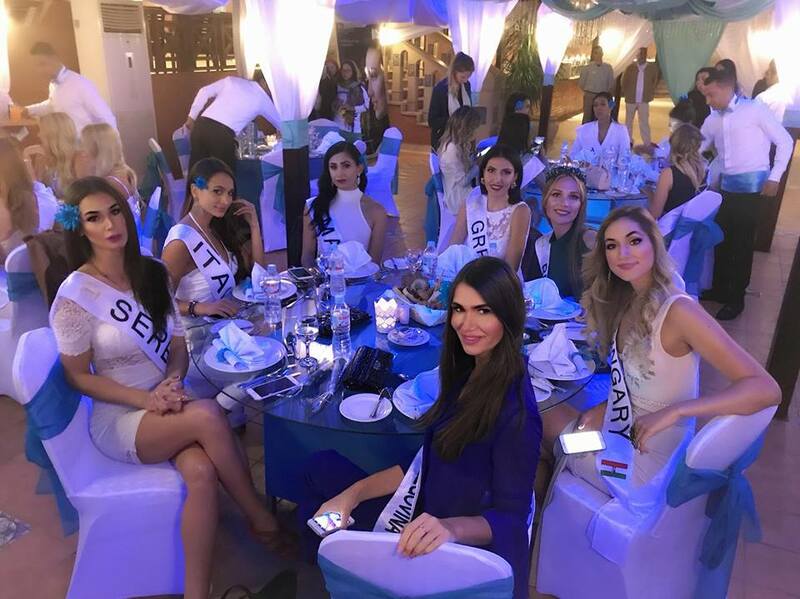 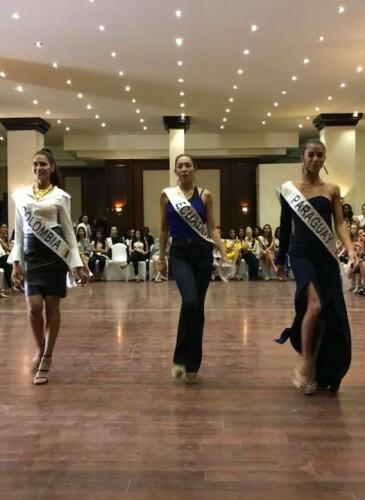 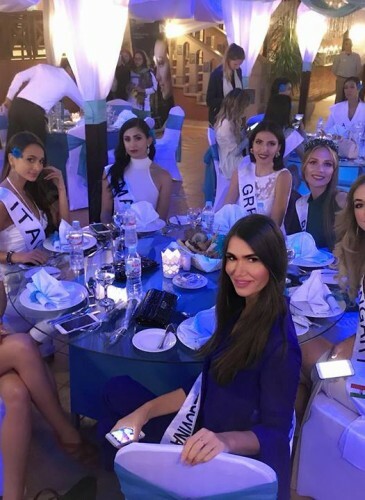 Katarina Rodriguez was placed 1st runner-up while Miss Netherlands Catheljine Heppenhus won second runner-up and Miss Brazil Amanda Cardoso, Miss Colombia Lizeth Villanueva and Miss South Korea Lee Su Jin rounded up the Top 6 finalists. 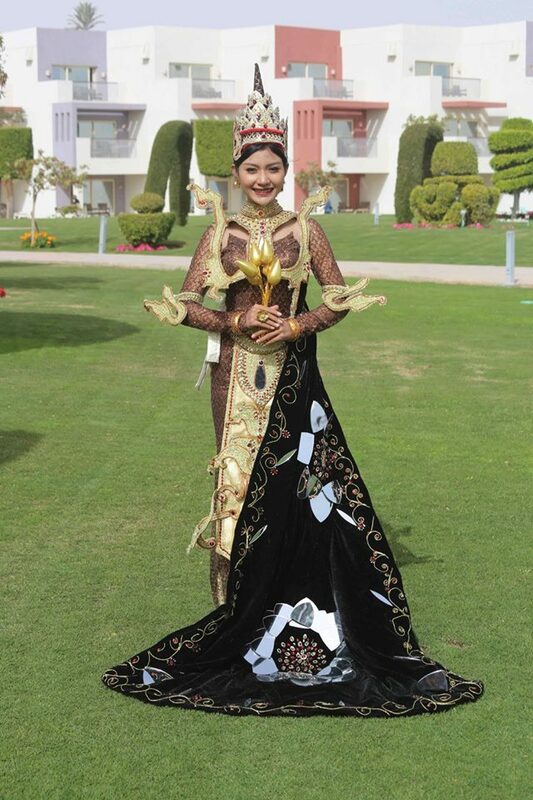 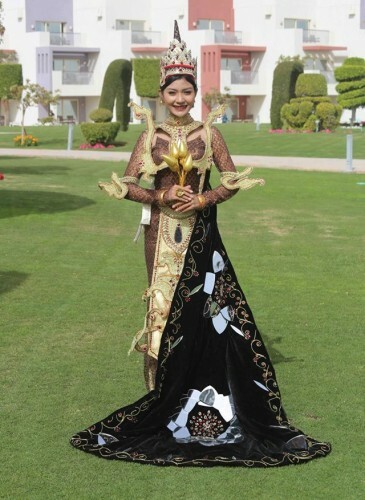 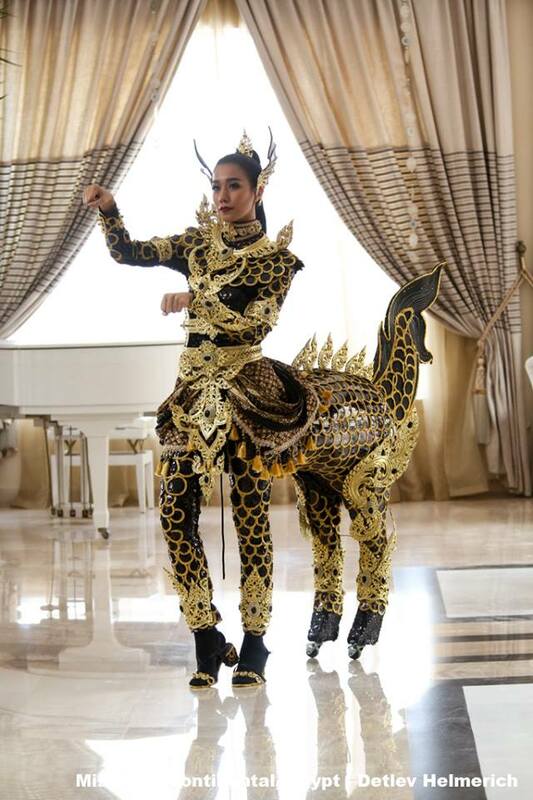 Miss Vietnam won the polling votes while miss Sri Lanka Chalani Shehani was placed second with 2,035,391 votes !